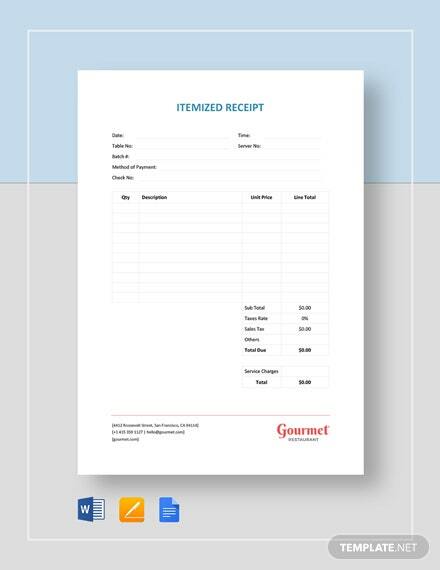 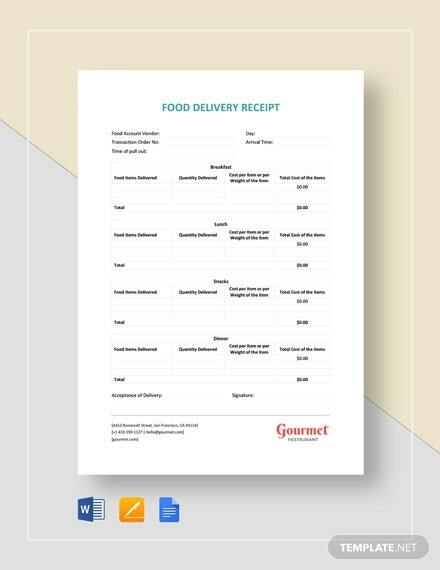 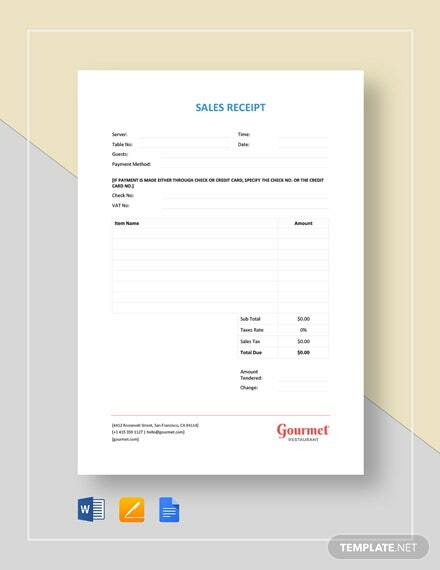 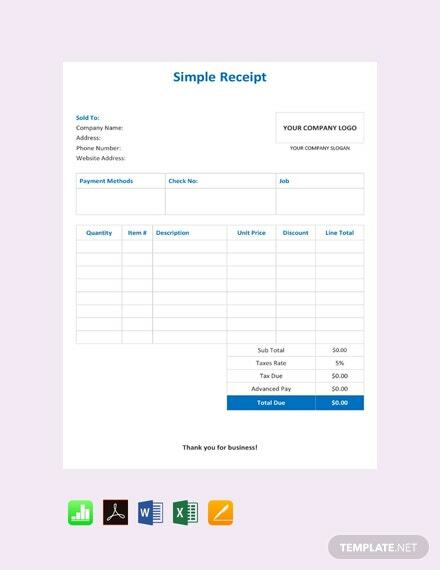 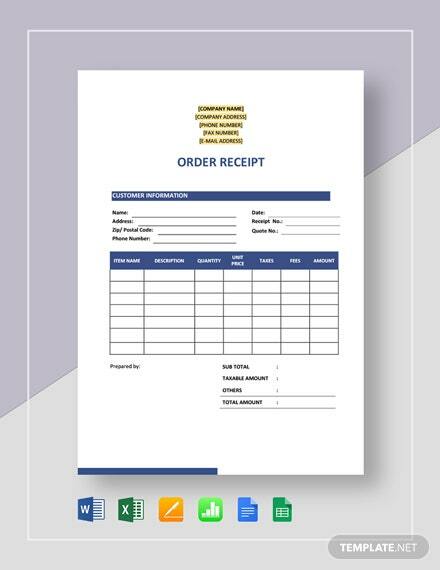 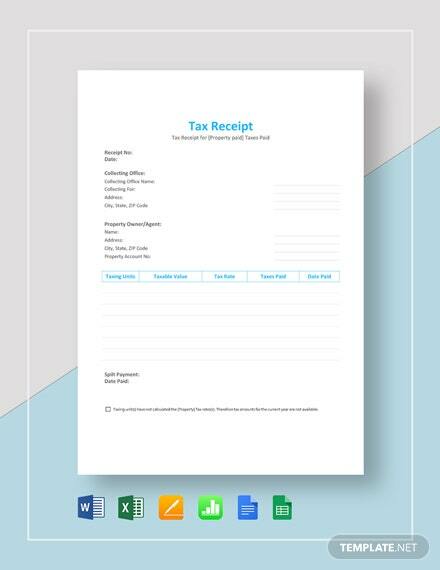 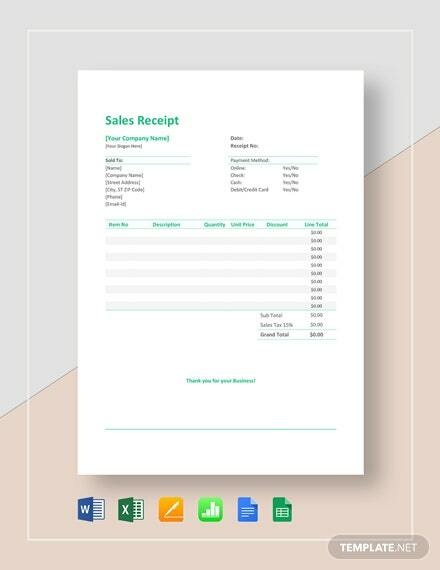 A simple receipt template you can download to help you make your own receipt. 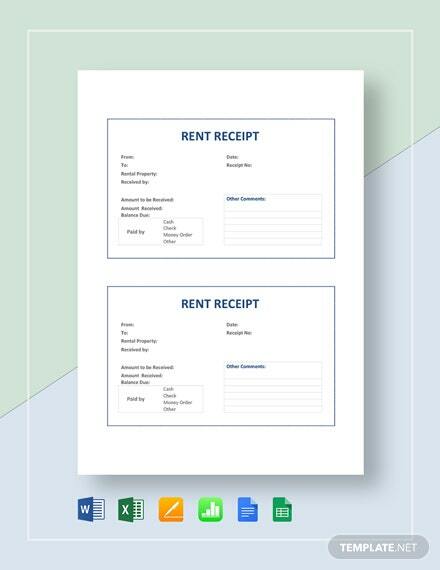 This template is free and accessible. 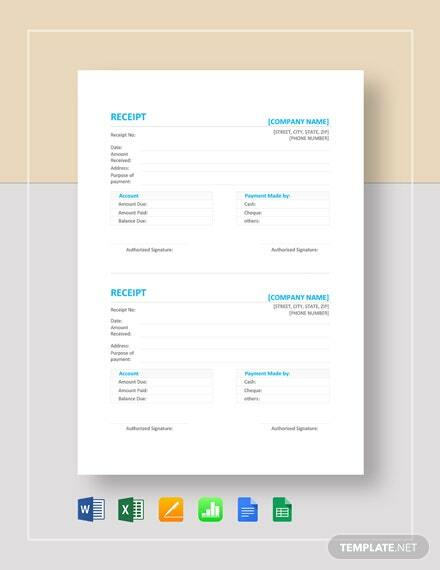 Perfect for business owners, this template is +More easy to edit and fully customizable to suit your preferences.